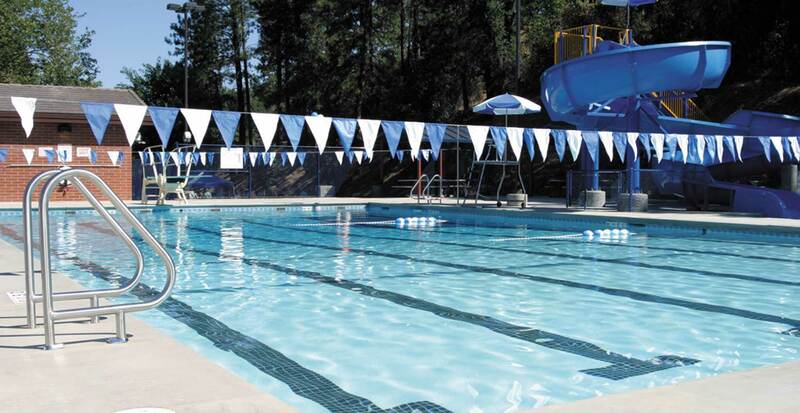 Arch Pac replaced Placerville’s 1930s CCC pool with this mul­ti-pur­pose water park. 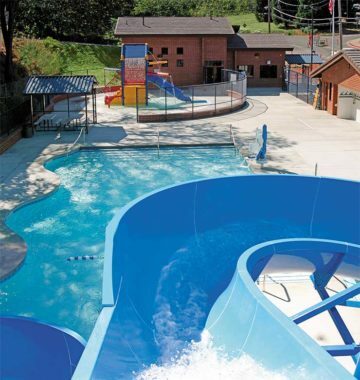 With a 25-yard pool, shal­low teach­ing pool, children’s play area and slide, the cen­ter offers var­ied pro­gram­ming for the com­mu­ni­ty. Arch Pac designed the brick bath­house to reflect the town’s dis­tinc­tive gold rush archi­tec­ture.